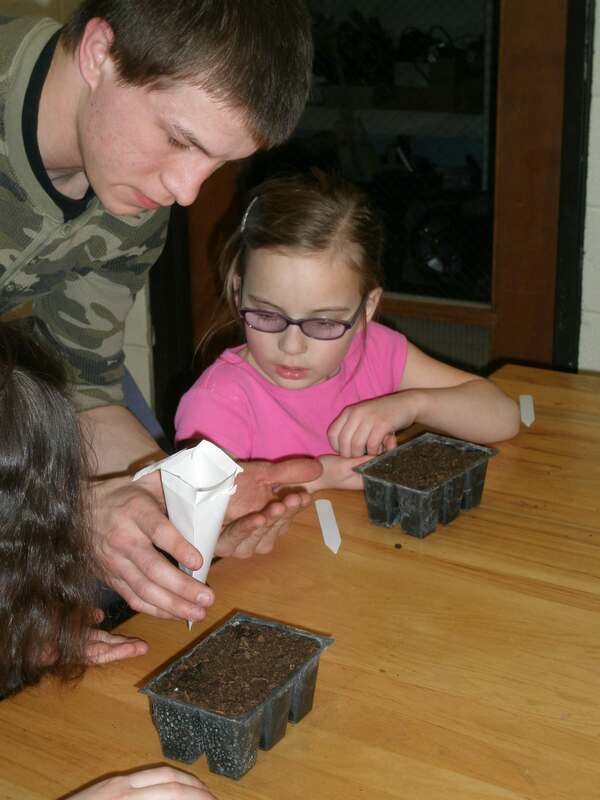 Thanks to the Pepperfield Project, David Cavagnaro provided seeds for all school gardens and planting has begun! The past few weeks both Clayton Ridge and MFL MarMac first graders began planting. 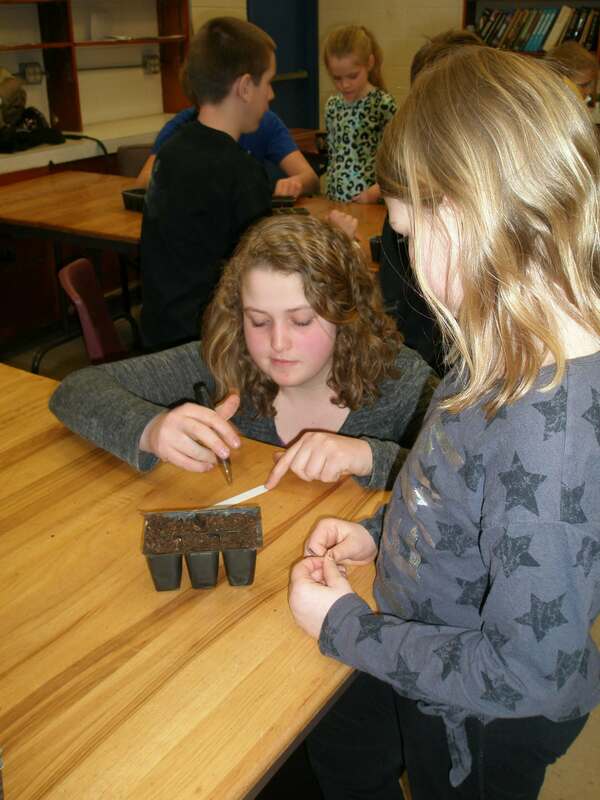 It was great to finally get our hands dirty and start thinking about spring. 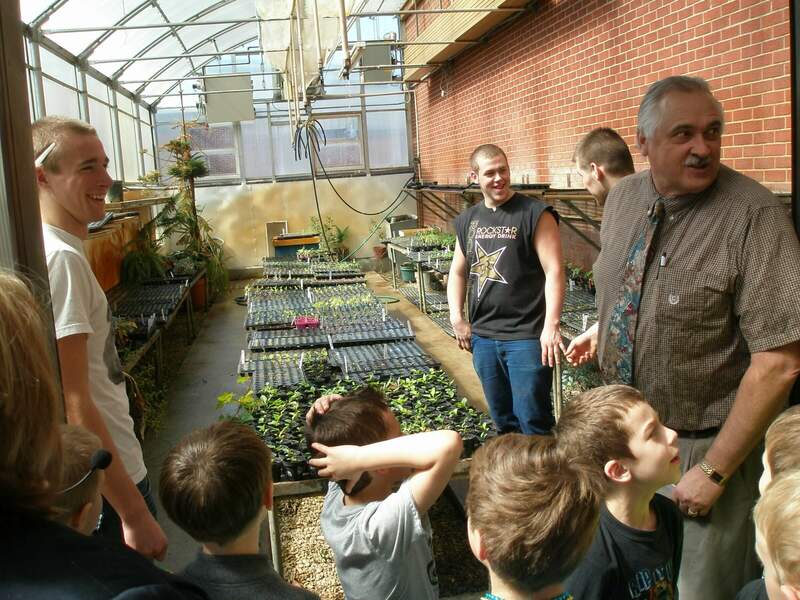 At MFL Mar Mac the high school agriculture class helped the first graders plant and gave them a tour of the greenhouse. Besides the sprinklers turning on mid tour it was very successful. Although we all did get a good laugh out of it. This entry was posted in Clayton Ridge CSD, MFL MarMac CSD, Youth Leadership by Felicia Pinto. Bookmark the permalink. I am an AmeriCorps member serving with Luther College in partnership with the Northeast Iowa Food and Fitness Initiative.